So renting in Sydney is, well, expensive. Damn expensive tbh. Anyone looking for a place will attest to this, as will those who already outlay large chunks of hard-earned cash for a roof over their head. Despite murmurs of a declining rental market, many cannot simply wait in the streets for a drop in prices before deciding to move in somewhere. While sharing is still the only affordable option left, data shows it’s not as cheap as it once was in Australia’s biggest city. Average room prices based on listings created this year show that 63 Sydney suburbs now have an average asking price of over $300 per week. Yikes. But, before you become completely disillusioned with the Sydney rental market and start packing up to move to Melbourne, read on. 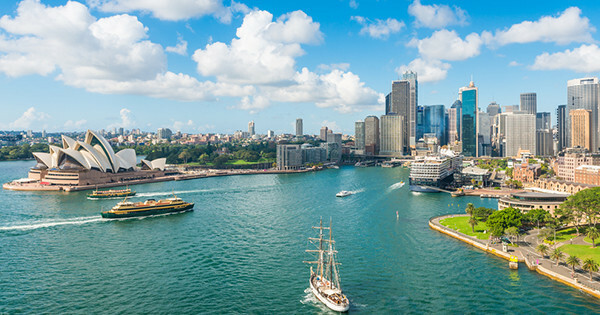 There are still a number of suburbs in Sydney where you can land a room without having to shell out exorbitant amounts of moolah. To make the room search easier, we’ve put together a list of the best value suburbs where average prices have remained under $300.